Glamorous Apartment located at Costa Del Este. This charming property is bright, spacious and high-ceilinged. 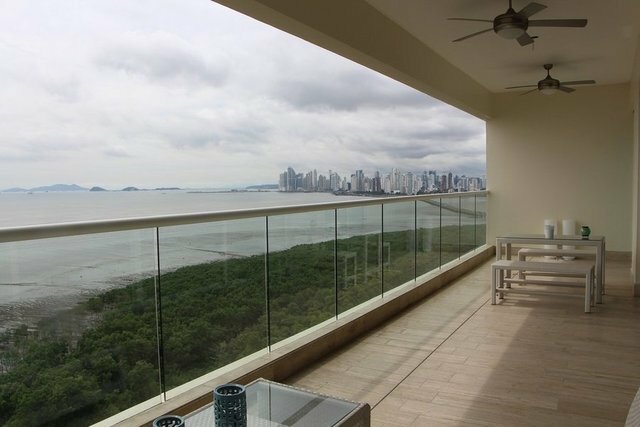 The balconies offer a stunning views of the sea and the city. 600 meters + 5 parking and1 deposit.